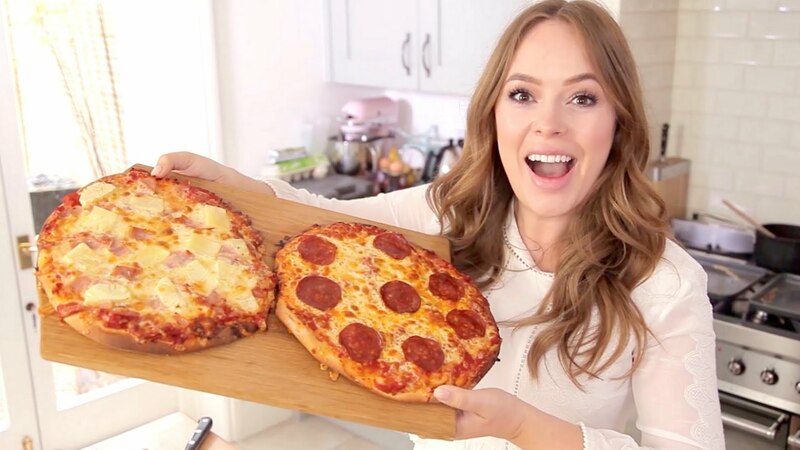 Make Pizza with Tanya Burr! Tanya and Pizza are our favourite things! We are TOTALLY trying this in the Fun Kids office. Tanya Burr is a baking LEGEND! Her YouTube channel has loads of videos of her baking adventures, click here to see them all! Here she is showing us how to make one of our favourite things in the world, PIZZA!